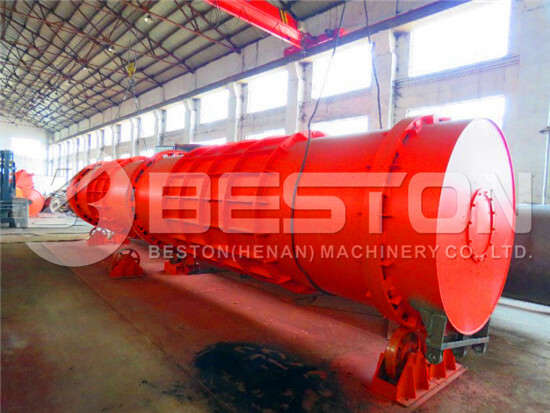 Beston charcoal making machine can turn agricultural waste, MSW waste, etc. into something useful. It is eco-friendly and effective so that it becomes popular among investors. 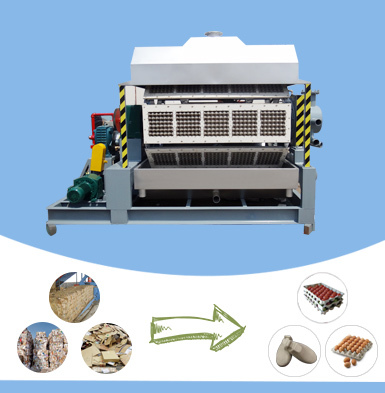 Moreover, our charcoal manufacturing equipment is automatic, which makes the whole production plant easy and safe to operate. 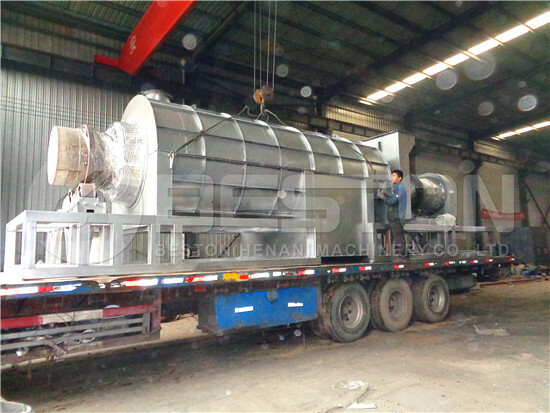 In recent years, our charcoal machine has been successfully installed in Turkey, Spain, Ukraine, Uzbekistan, etc. Welcome to contact us for more details! 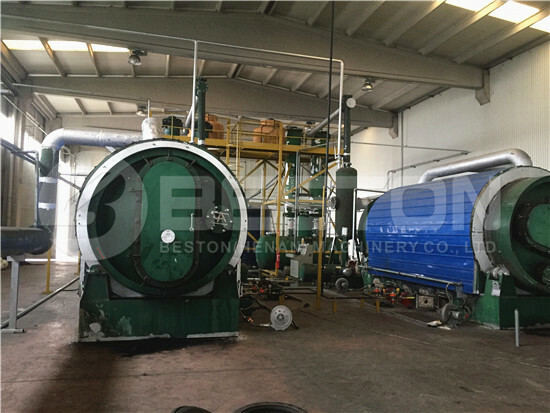 In order to meet different requirements of customers, Beston has designed a series of charcoal production equipment for sale. 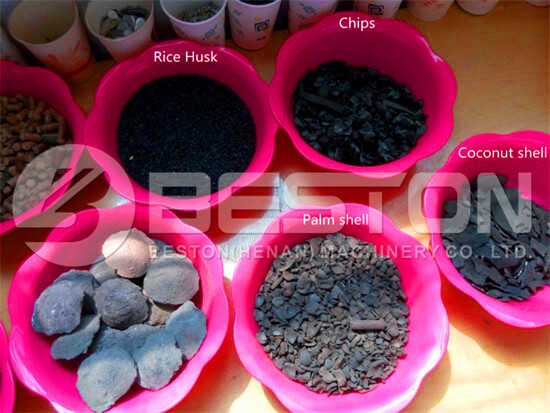 Moreover, Beston charcoal machines are suitable for processing various raw materials, such as coconut shell, sawdust, wood chips, bamboo, rice husk, sugarcane bagasse, municipal sludge, etc. Here are more parameters for your reference. Charcoal machine is a green process making charcoal. 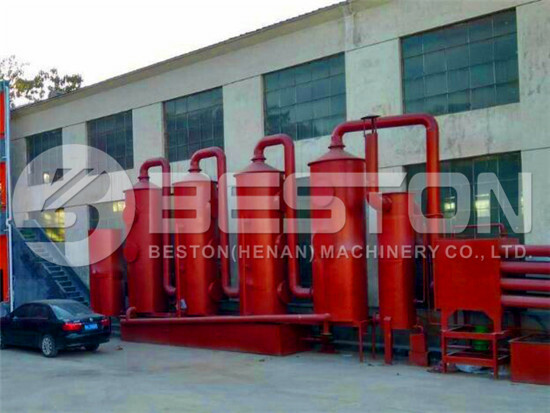 As one of the top charcoal making machine manufacturers, Beston Machinery tries to make the charcoal manufacturing process simple, safe and energy-saving. Here is a video for your reference. 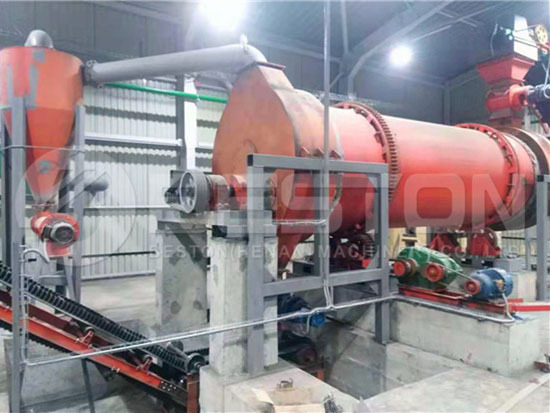 In general, the charcoal production line mainly contains three systems, namely biomass pyrolysis system, dedusting system and discharging system. Below are more details. 1. 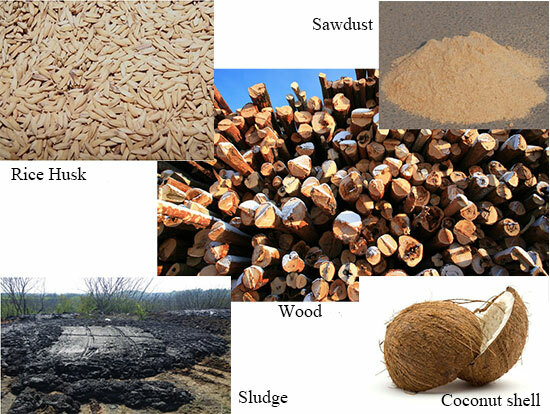 Biomass Pyrolysis: raw materials will be conveyed to the carbonization furnace for pyrolysis under high temperature. When the temperature reaches up to 100 ℃, combustible gas and charcoal will be generated. If the water content of raw materials is higher than 20%, you’d better employ a dryer. 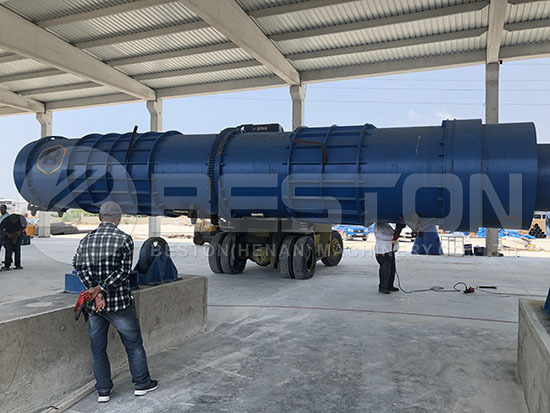 One great advantage of Beston biomass pyrolysis plant is that the dryer and biochar pyrolysis reactor can be heated by using the combustible gas produced during the carbonization process. 2. Dedusting System: one thing is to remove the sulfur of combustible gas to heat the furnace and drying device. Meanwhile, there is a condensing system to extract tar and wood vinegar out. With the multiple dedusting system, the leftover gas can be exhausted safely. 3. Discharging System: It is dangerous to get charcoal directly because of the high temperature. Besides, the charcoal production line is also equipped with a cooling system to cool down the charcoal to 30℃ or less. 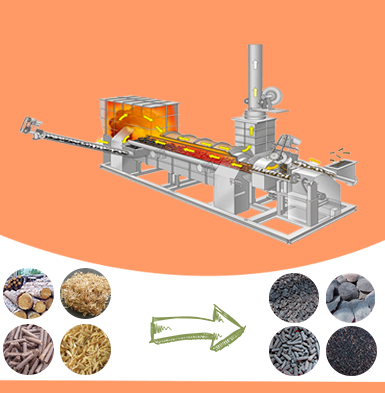 In order to improve the quality of charcoal, we adopted a unique design of double-layer charcoal carbonization furnace. This kind of design can highly increase the whole carbonizing efficiency. Meanwhile, it can also improve the carbon content of charcoal. The higher the carbon content, the higher the caloric value. Anyway, Beston charcoal production machine is a very cost-effective investment project. As we can see from the video, our carbonization furnace is almost automatic. Obviously, it can save your labor force input. Moreover, it can work for 24 hours a day without a stop. The continuous working method can save your time and energy cost for pre-heating. 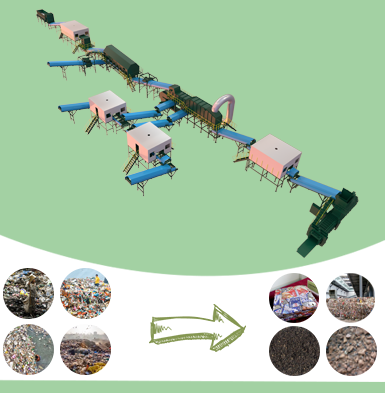 In addition, our charcoal making machine can be used to process various biomass wastes, such as sawdust, as well as the municipal solid waste and sewage sludge. 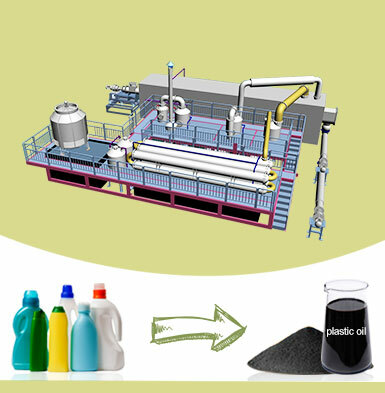 The wide applications also make our charcoal machine more cost-effective. The furnace is made of precision casting alloy materials to improve the abrasion resistance. In addition, with specialized carbonizer design, the machine is easy to operate, disassemble and replace small quick-wear parts. It is economical and money-saving. We often use a PLC control system to monitor the operating process at any time to make sure the safety of workers. 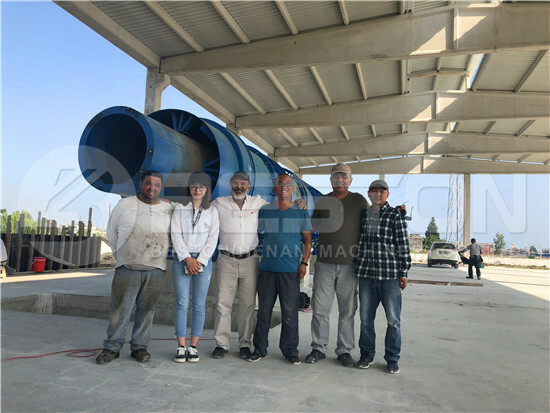 Besides, there is a multiple dedusting system and wastewater treatment system to ensure the plant is eco-friendly to the surroundings. Also, the whole charcoal production plant is working under a fully sealing condition. That’s to say, the plant is safe to both the workers and the environment. 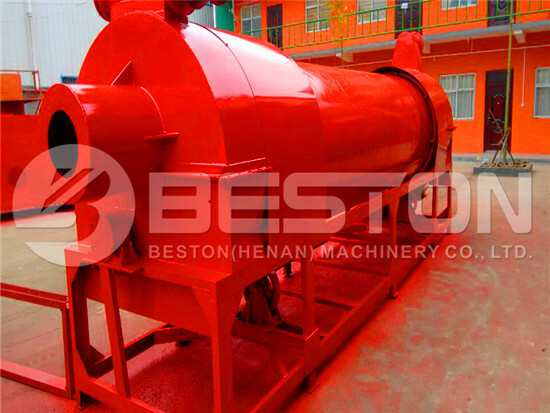 Beston has rich experience in designing, manufacturing, exporting and installing charcoal equipment across the globe. And our team is made with many experienced engineers and technicians. So we can provide you with the most cost-effective charcoal making business plan with respect to your budget, the raw materials, the local voltage, fuel, the expected charcoal quality, etc. 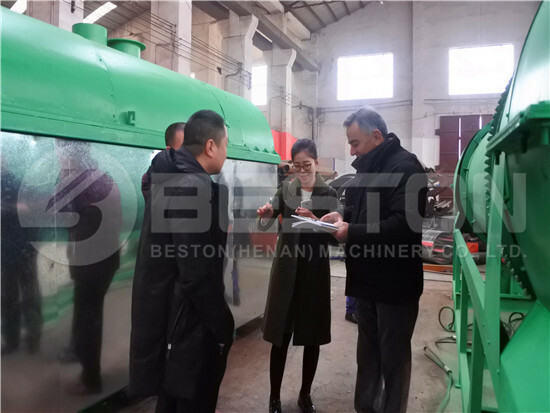 At present, Beston has formed a full service system from pre-sales consulting, installation to after-sales service. Meanwhile, we have also established 8 overseas offices to serve customers in time. Welcome to contact us for more details! Charcoal machine aims to transform organic waste into something useful, including charcoal, tar and wood vinegar, which in turn will help for dealing with the environmental problems. Moreover, it is also a very profitable business opportunity. 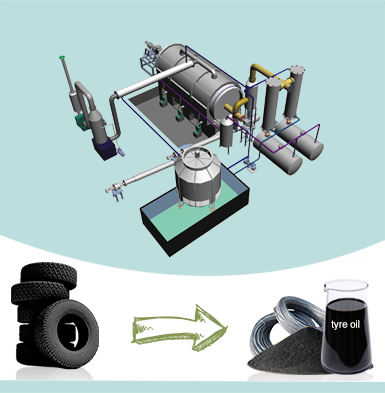 If you are planning to have a charcoal making plant, please contact us right now!